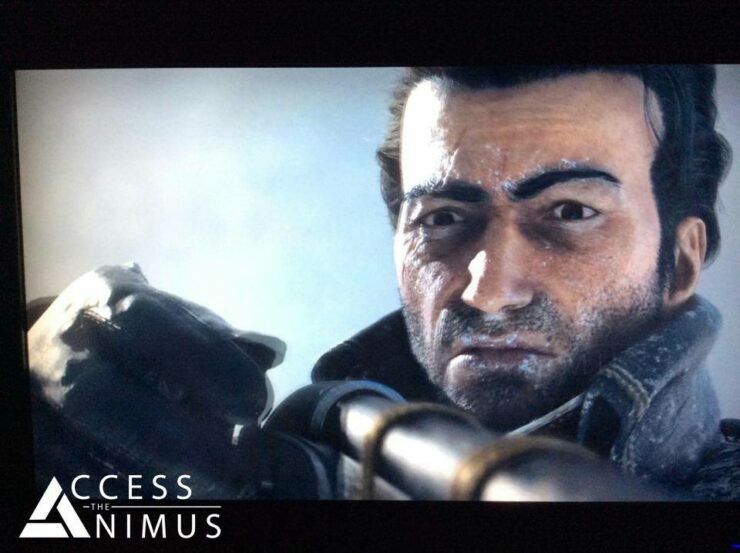 This year’s Gamescom is getting closer, but it looks like somebody has already rolled the beads for Ubisoft. 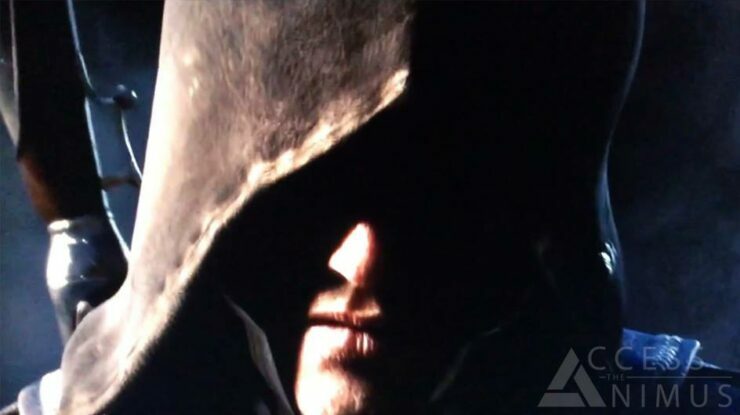 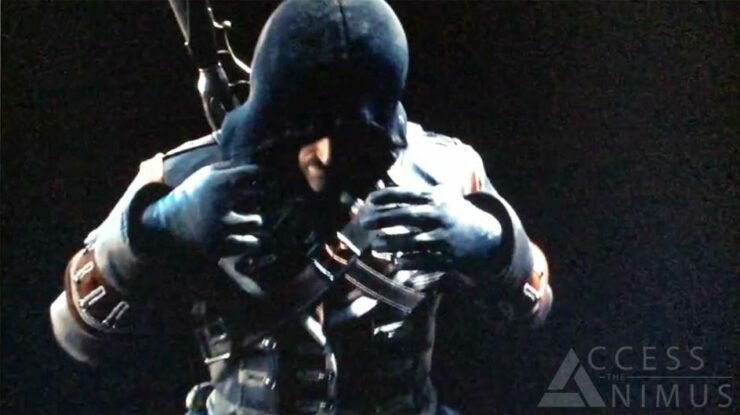 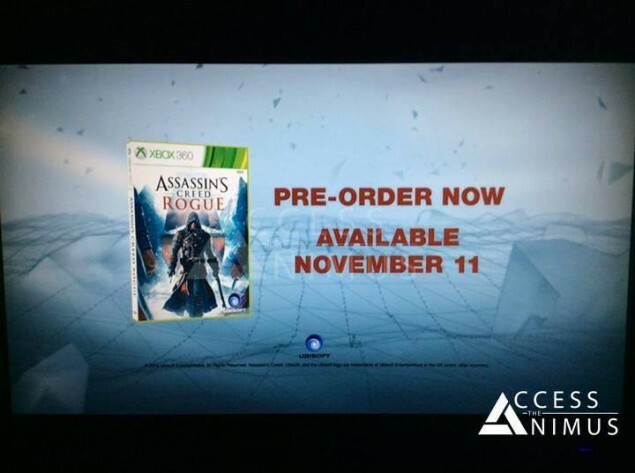 The long-rumored and leaked forthcoming unannounced Assassin’s Creed title that was previously discussed under the codename Assassin’s Creed Comet, and is said to be exclusive for PlayStation 3 and Xbox 360, has been confirmed as Assassin’s Creed Rogue by a leaked trailer that emerged on the internet showing off the game’s characters, boxart and release date. 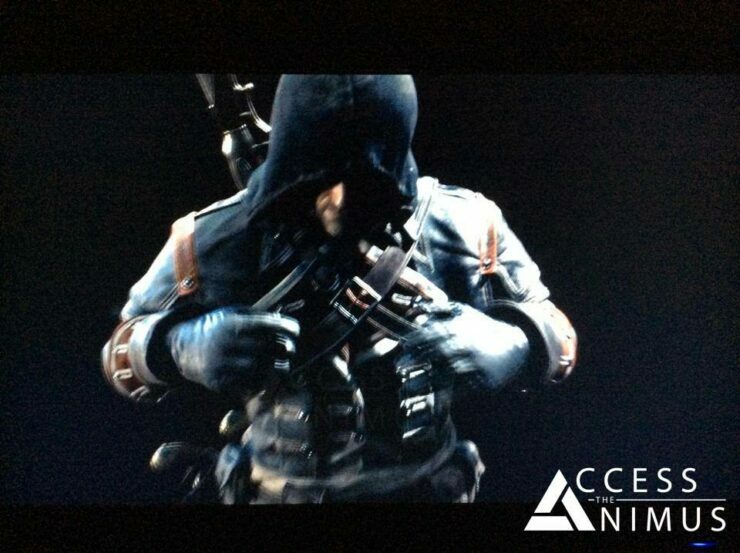 Screengrabs from the trailer and more details follow below. 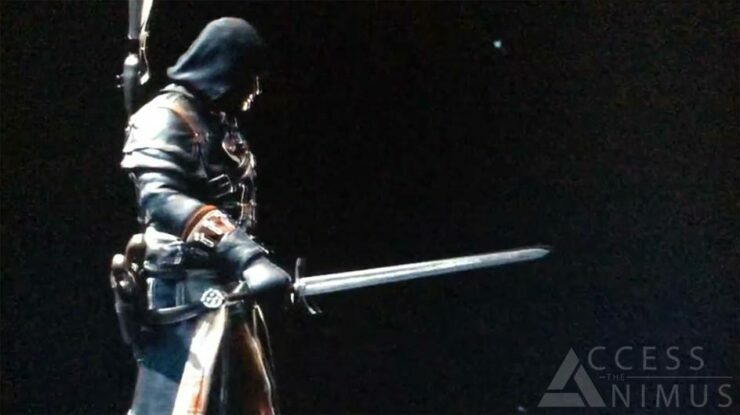 Here is a good news for gamers that are still squeezing the fun out of their last-gen video game consoles, it looks like while Ubisoft is ready to bridge its famous historical fiction action-adventure open world stealth video game series to the next-gen consoles with upcoming Assassin’s Creed Unity, the developer has not yet abundant the last-gen consoles completely. 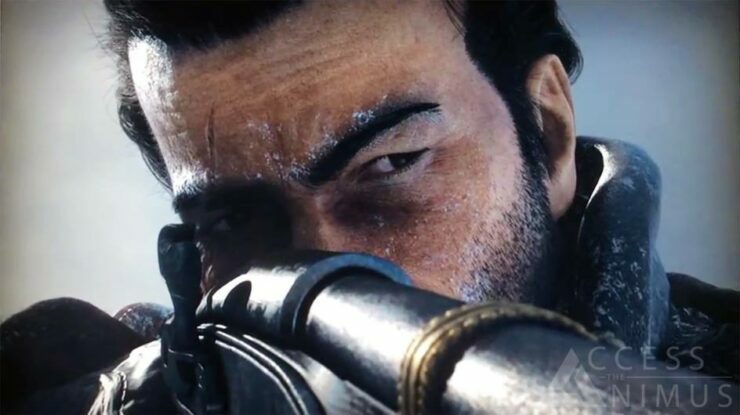 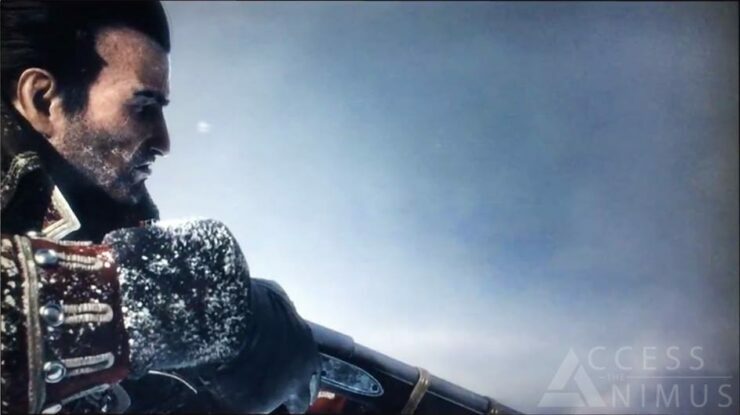 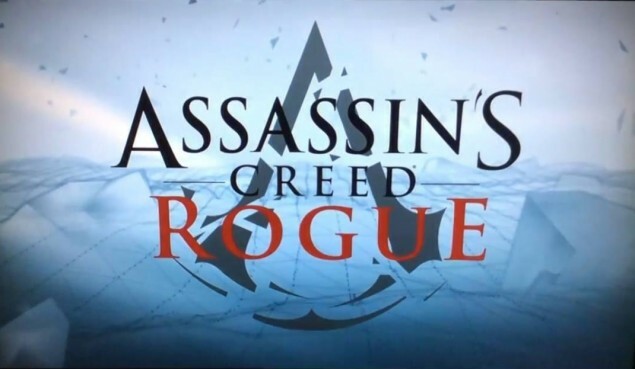 Rumored for quite some time now, the upcoming last-gen exclusive Assassin’s Creed title has been leaked in a trailer, and it is officially called Assassin’s Creed Rogue. 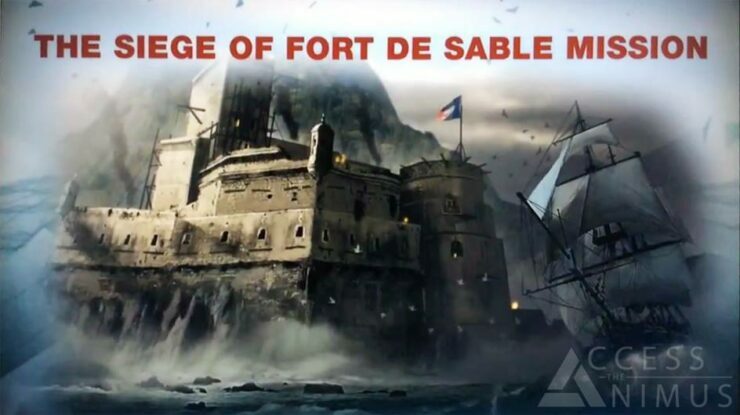 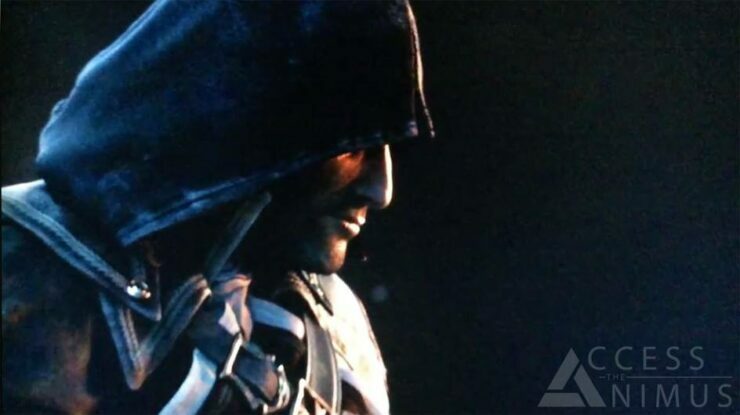 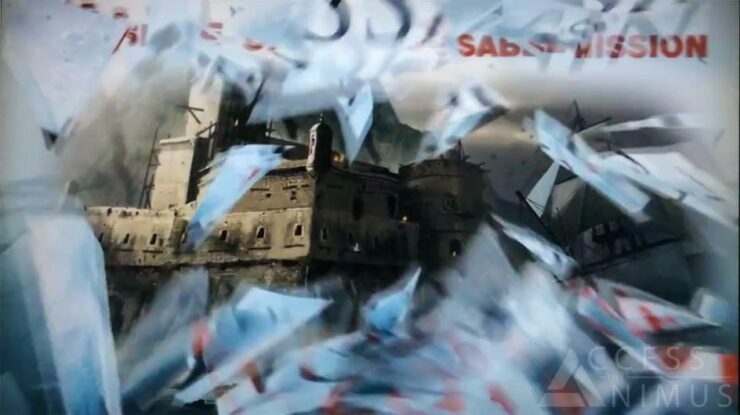 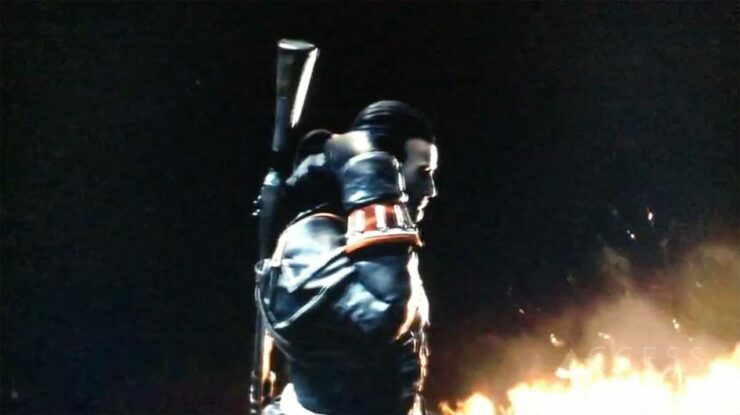 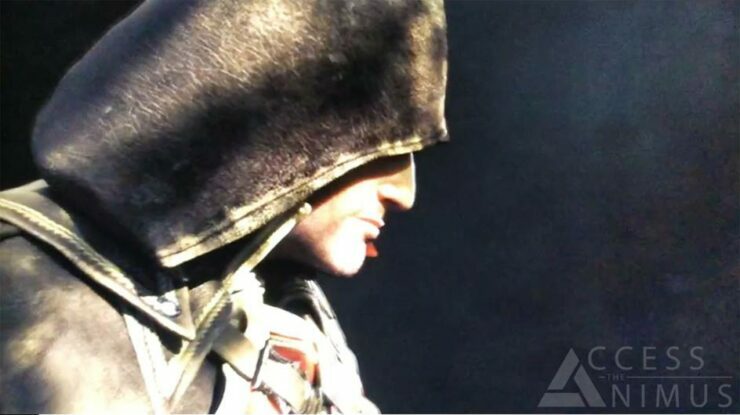 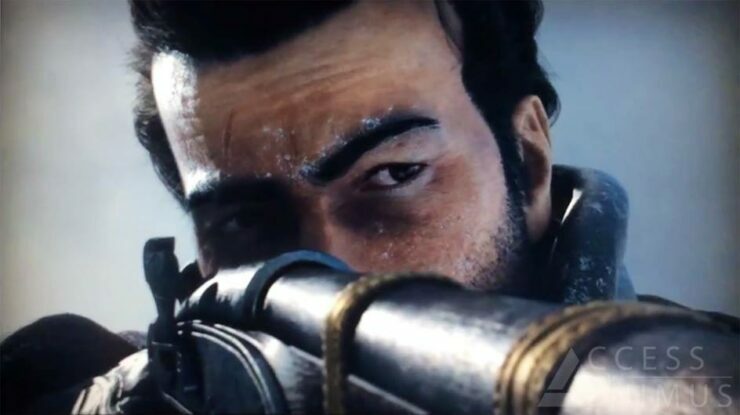 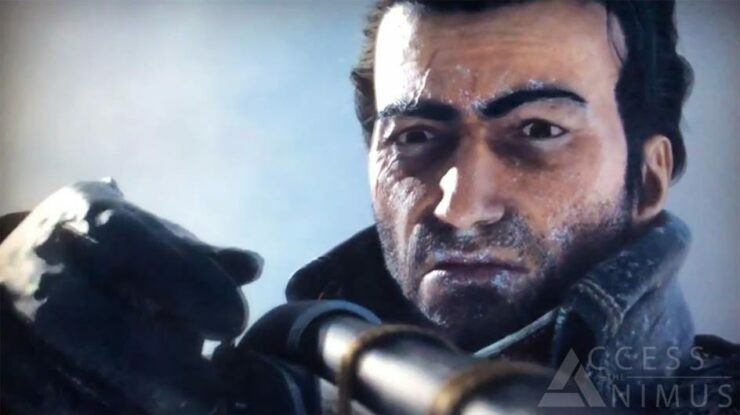 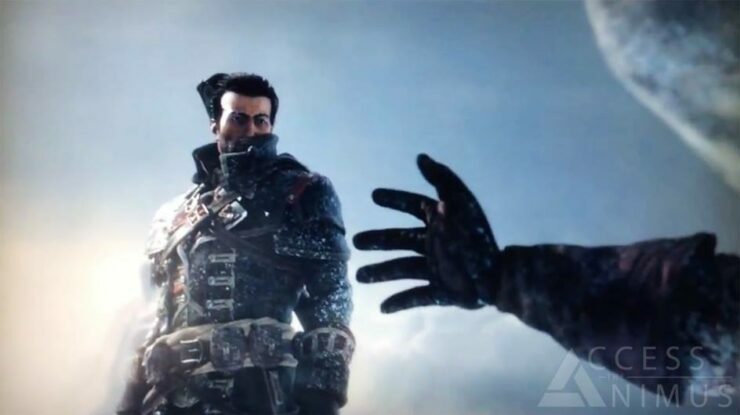 A leaked trailer Assassin’s Creed Rogue trailer was uploaded on Equipe Xboxlive.fr’s Dailymotion channel, showing in-game characters and environments, the trailer was off-screen but it was sill worth a watch. 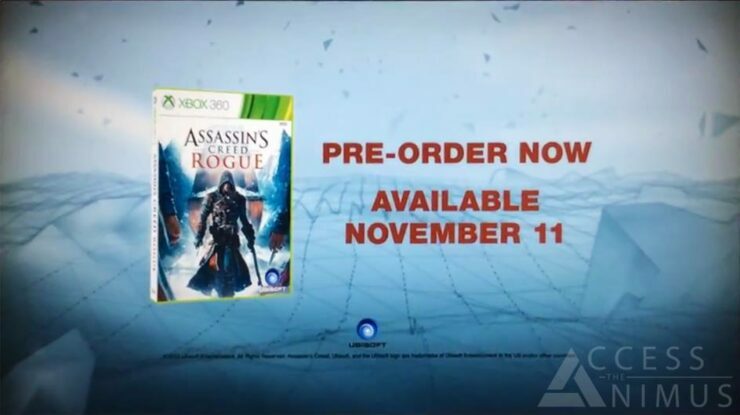 The trailer revealed the game’s Xbox 360 boxart and official release date. 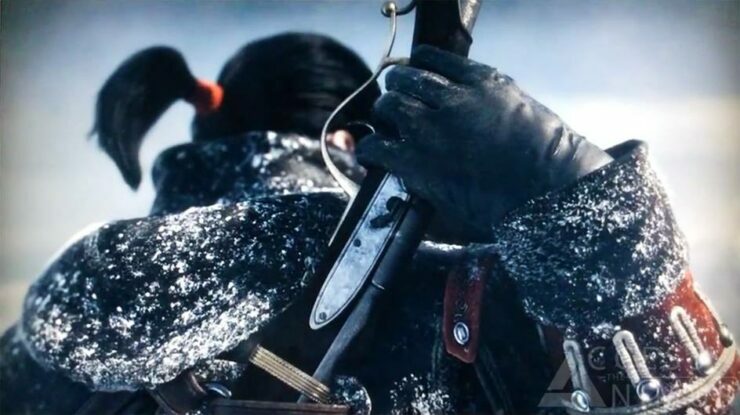 Expected to hit the PlayStation 3 and Xbox 360 consoles later this year on November 11, the game will reportedly feature Assassin’s Creed 4-type gameplay, with a blend of land and ship-based missions. 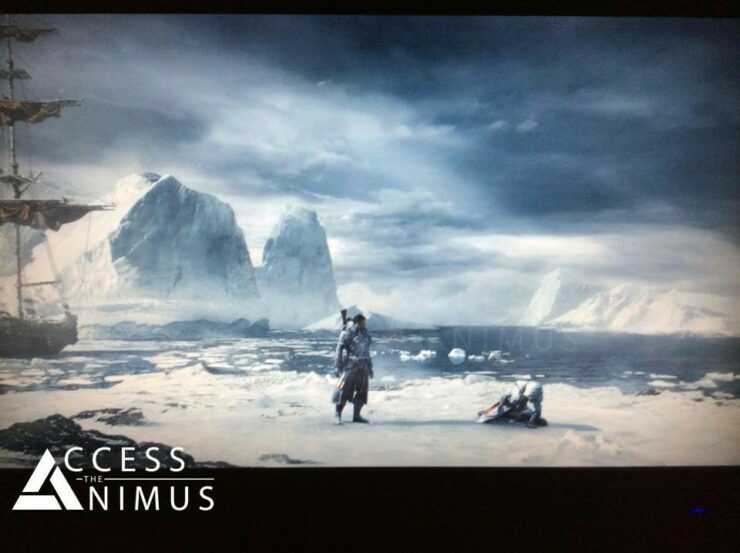 It will allow players to explore another large swathe of the Atlantic. 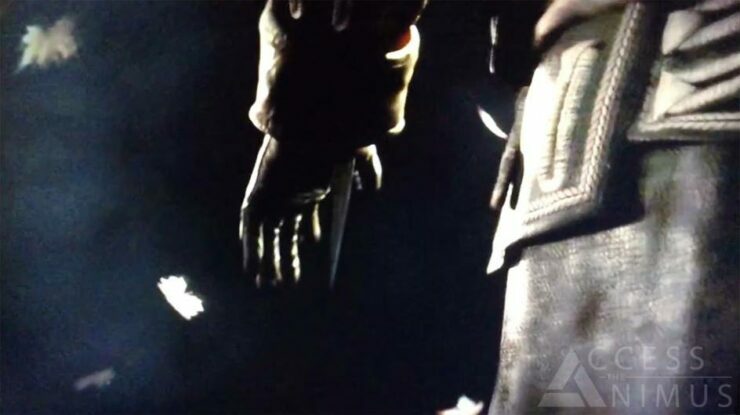 The two-minute cinematic trailer has now been removed from the original source, though Polygon is still hosting it. 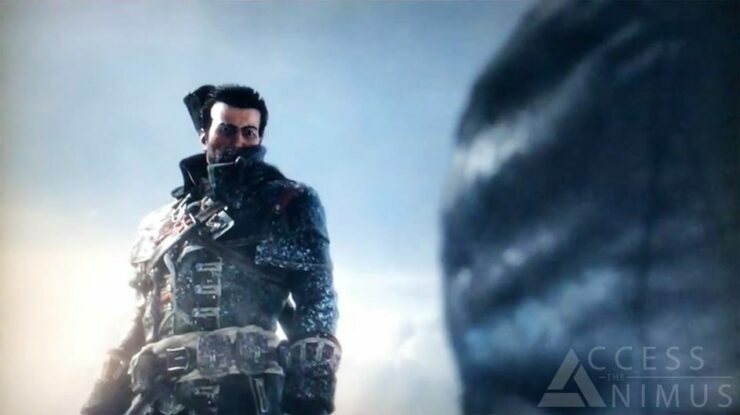 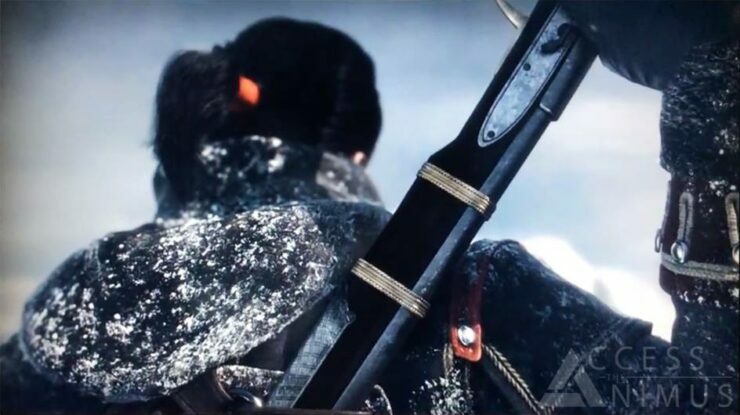 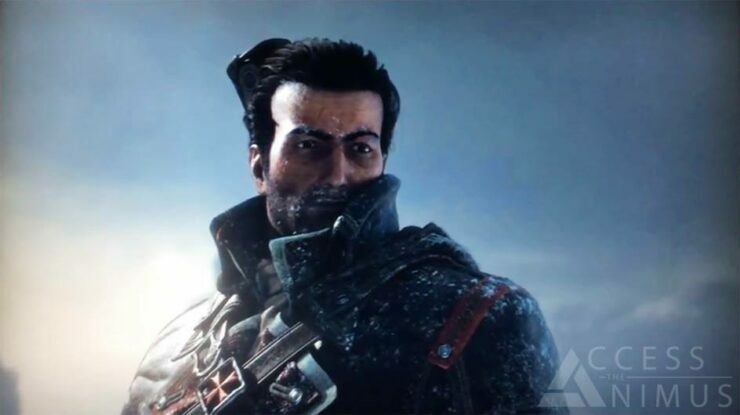 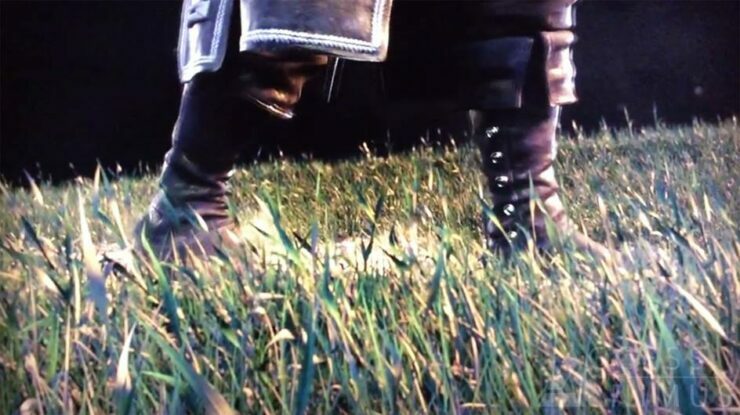 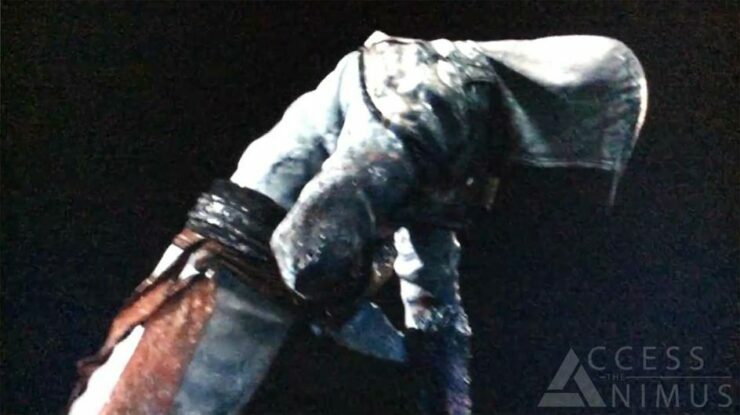 The leaked Assassin’s Creed Rogue trailer shows an unnamed assassin making his way through a field and eventually ending his walk in an arctic environment with a ship, similar to those found in Assassin’s Creed 4: Black Flag, in the background. 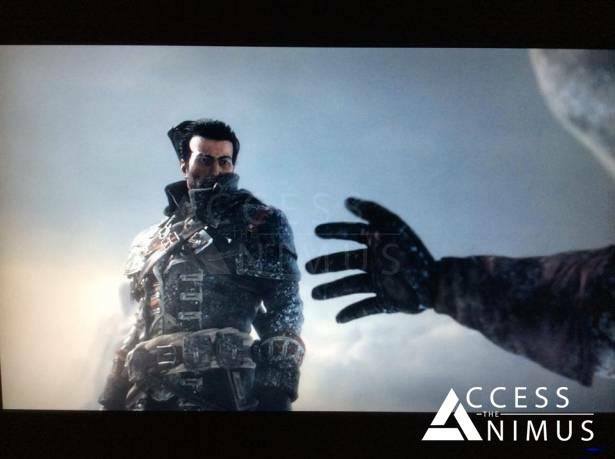 We have also shared total 35 screengrabs of the this Assassin’s Creed Rogue trailer right in the end of this post. 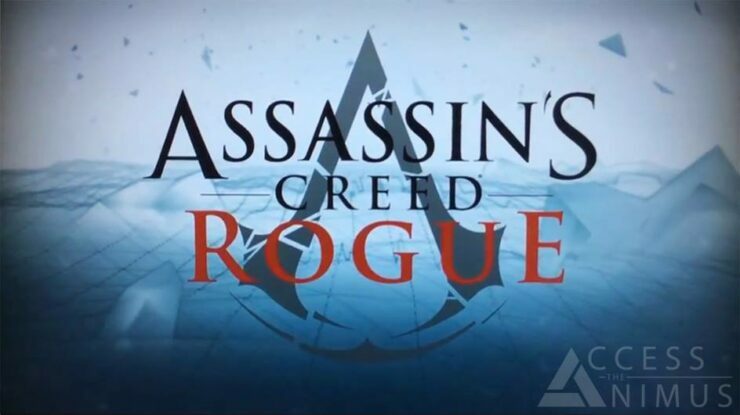 First hinted by Ubisoft boss Yves Guillemot, Assassin’s Creed Rogue will allegedly follow the events of Assassin’s Creed 4: Black Flag, and will feature familiar faces such as the shipmate from Adewale from the predecessor and Templar boss Haytham Kenway from Assassin’s Creed 3. 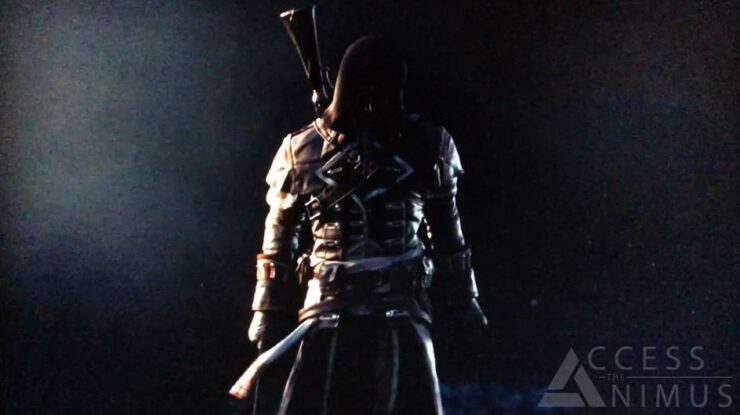 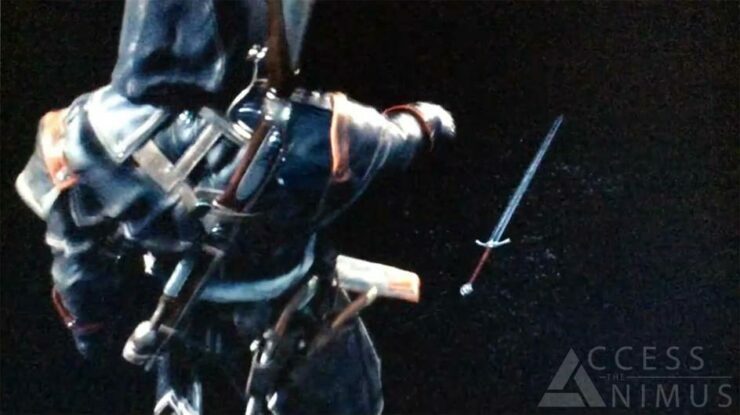 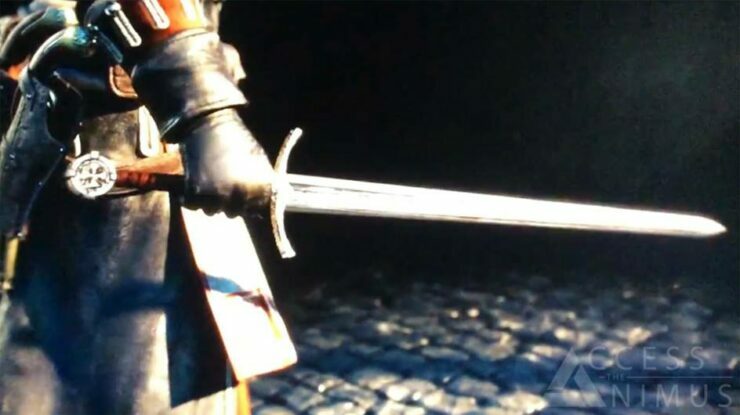 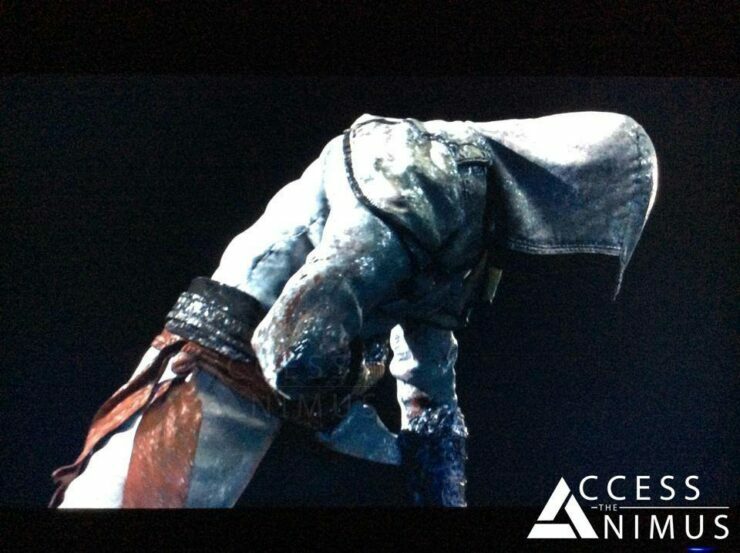 Also, the main protagonist of Assassin’s Creed Rogue is rumored to be a Templar. 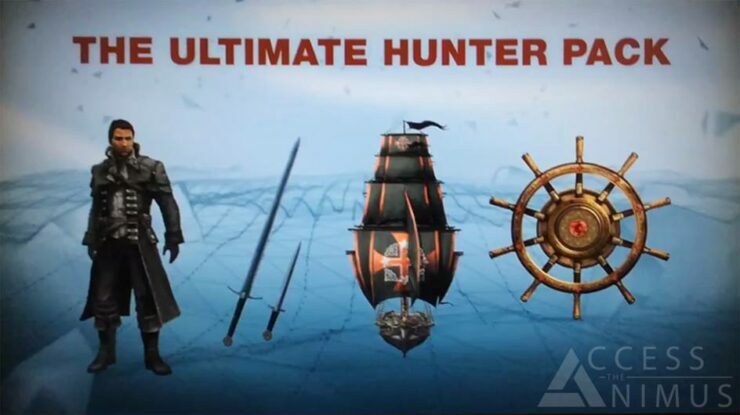 Moreover, the game will apparently come with a DLC called The Ultimate Hunter Pack, as shown in one of the screengrabs below, and it will add new weapons, ship sails and a ship wheel to the game. 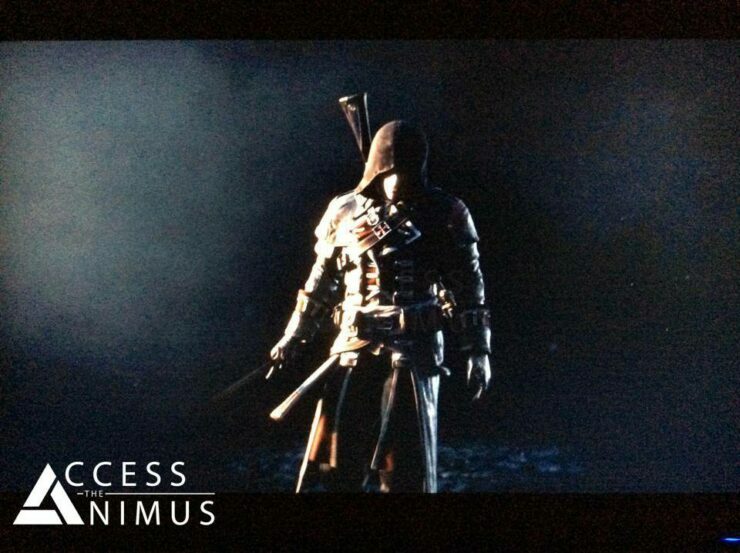 Ubisoft has been contacted to comment on the topic, so stick around as official words might come very soon now.